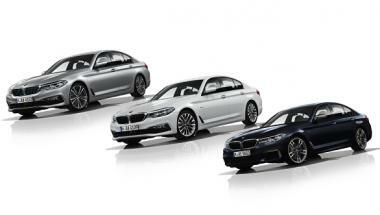 BMW recently unveiled the new-generation 5 Series which will also make its way to India next year. We have already seen that the new 5 Series has a received a design makeover as well as more premium features from the flagship offering, the 7 Series. More importantly, BMW also announced three new variants on the 5 Series that will be introduced in March 2017.